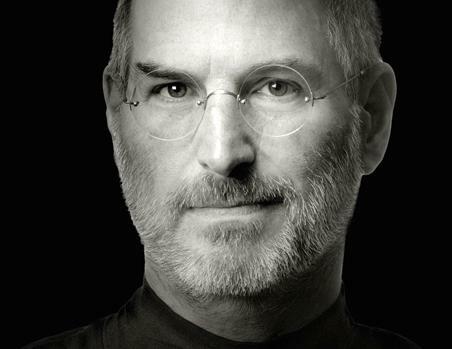 The One of the Most awaited movie directed by Danny Boyle finally revealed the trailer based on The legendry person and a denius by design Steve Jobs. People always want to know more about Steve Jobs, How he works so intimately, passionately and dreams to do every innovative works. As he always wants to change the world so it's all about filmed in this movie. Lead star casts Kate Winslet, Seth Rogen and Michael Fassbende as Steve Jobs, directed by Danny Boyle and writen by Aaron Sorkin and Book Walter Isaacson. Steve Jobs the movie is based on only around the life of inventor Steve Jobs. In the role of Steve jobs Michael Fassbende living the legendd on big screen in this realesed trailer. The movie set to release on 8 October.